Police are investigating after a man’s body was discovered in the Taghnevan area of Lurgan. 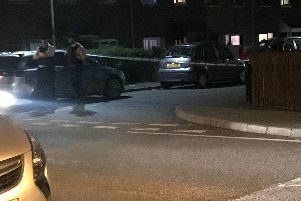 A PSNI spokesperson told the MAIL: “Police are investigating the circumstances surrounding a man’s death in the Taghnevan area of Craigavon. “The man’s body was found in a flat in the Dingwell Park area at lunchtime today,” said the spokesperson.